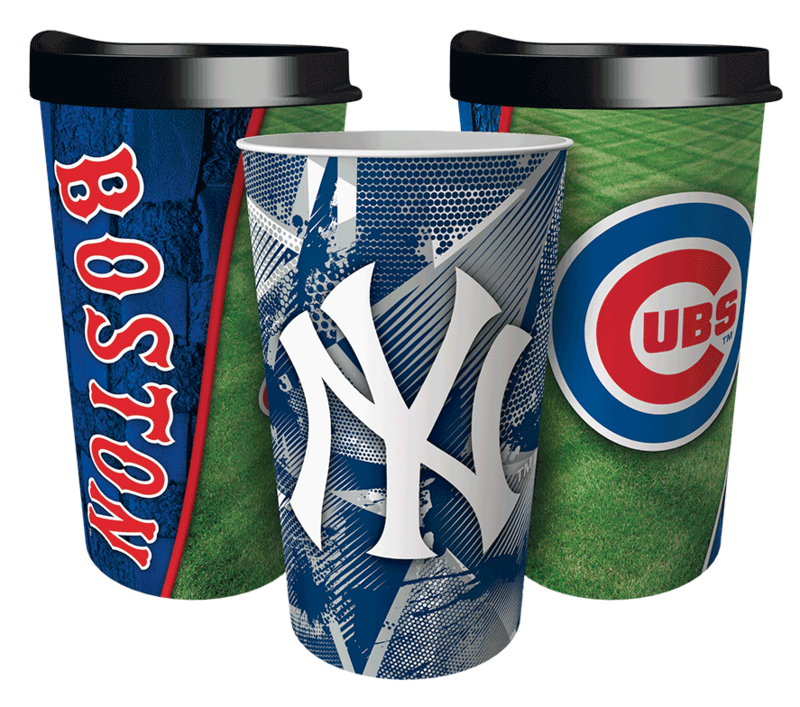 We all have a teacher to thank for the positive impact they have made in the classroom and in your community, so thank you for taking the time to nominate that special person. 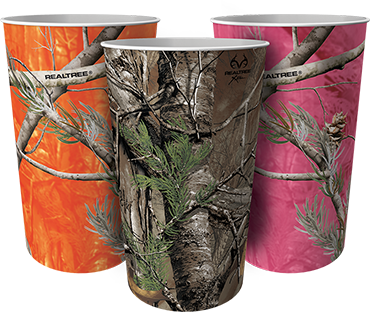 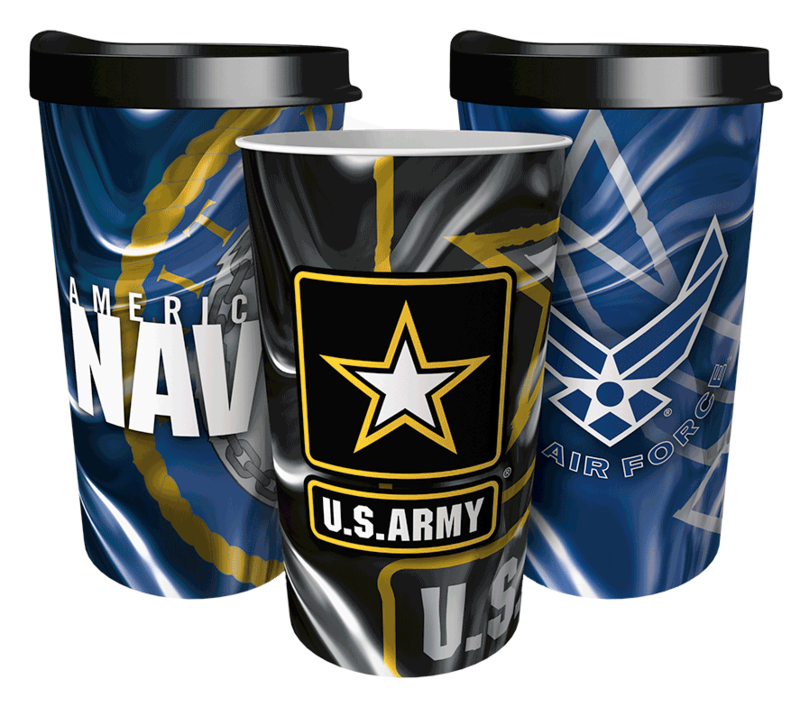 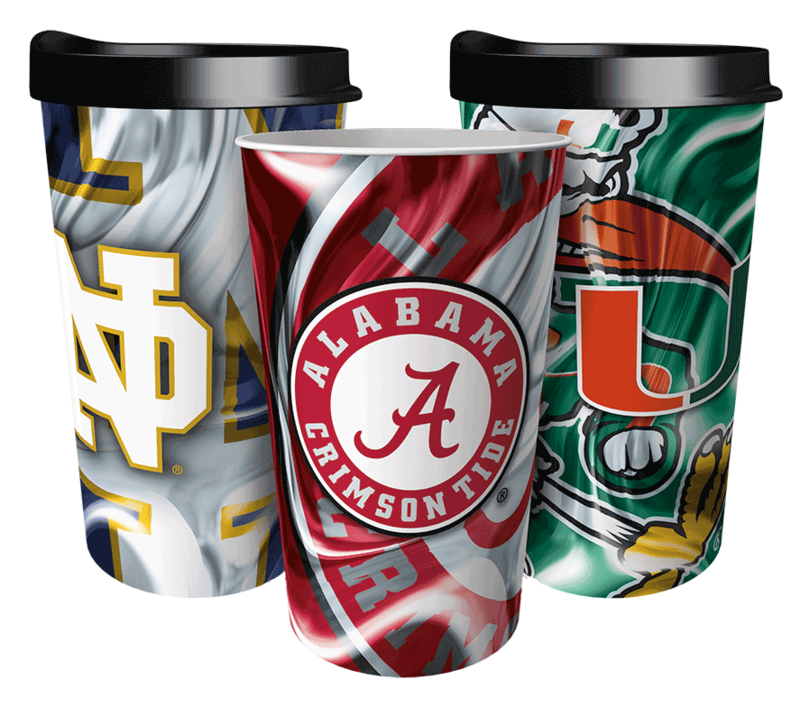 A free Full-Image™ Tumbler is a great way to show him or her that their support and dedication has not gone unnoticed! 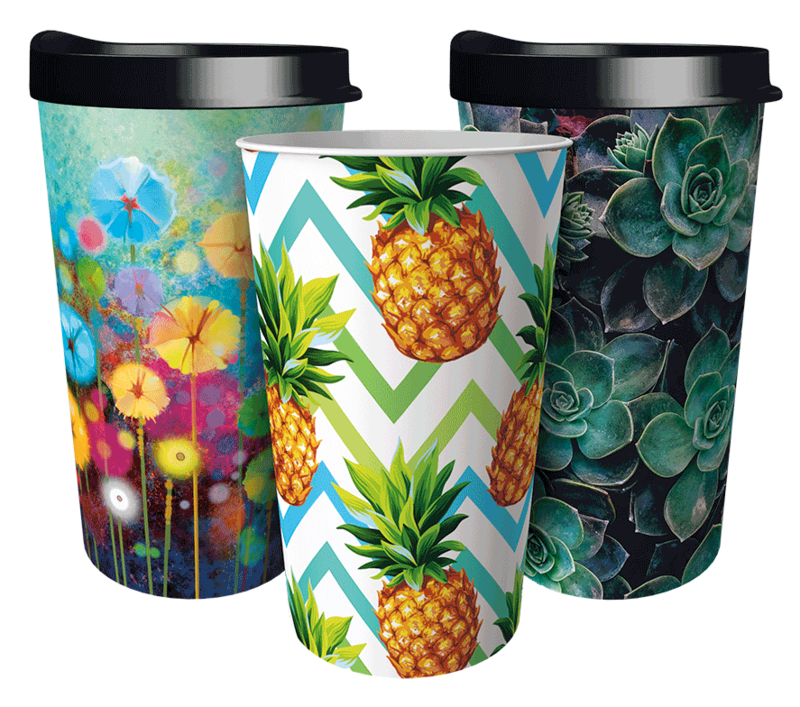 All nominated teachers will receive their Full-Image™ Tumblers on National Teacher Appreciation Week (May 7-11, 2018). 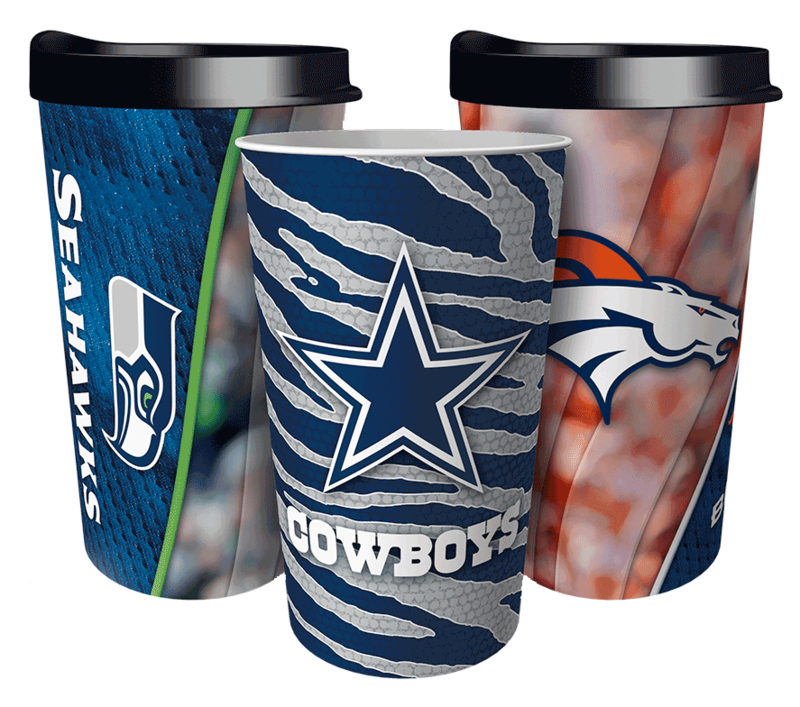 The 2018 Teacher Appreciation Tumbler Design!